Brooks B. Barnes, 75, of La Porte, passed away on Wednesday, April 4, 2018 at the University of Chicago Hospital in Illinois. Brooks was born on July 8, 1942 in Paris, KY, to Tyne and Ethel (Hudson) Barnes. On June 25, 1965 in La Porte, IN, he married his wife of 53 years, Linda Ford, who survives. Also surviving are his beloved daughter, Lori (Rick) Rodgers of Kingsbury; sister, Edith Gourley of La Porte; his dogs, Breezie and Amy; as well as other loving family and friends. He was preceded by his parents and 9 siblings. 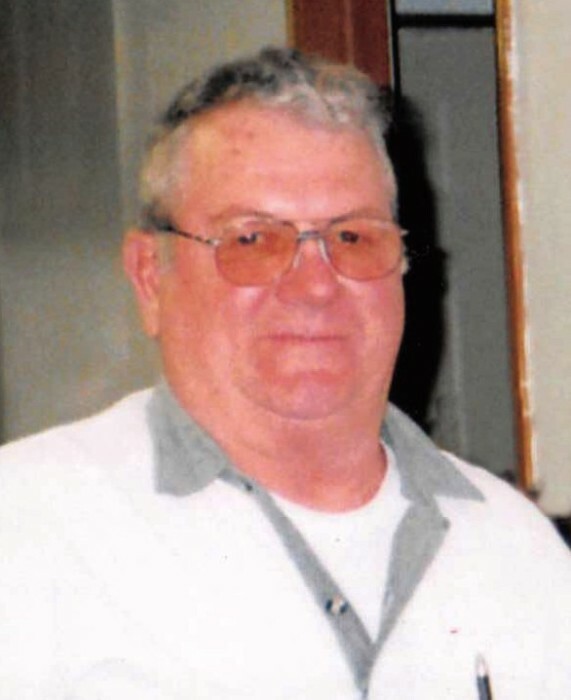 Brooks was a mechanic for the La Porte Community School Bus Garage for 21 years before retired. He loved to tinker and build things in his garage. He considered himself a "jack of all trades" who could fix anything. A Celebration of Life Service will be held at 10 AM (CT) on Monday, April 9, 2018 at Cutler Funeral Home and Cremation Center. Pastor Darrell Sheeley of Groveland, FL, will be officiating. Burial will follow at Kingsbury Cemetery. A time of visitation will be held from 4 - 7 pm (CT) on Sunday, April 8, 2018 and from 9 am (CT) until the time of the service at the funeral home. Memorial donations may be made to the family c/o Linda Barnes, 2900 Monroe Street, La Porte, IN 46350. Condolences may be shared with the family on www.cutlerfuneralhome.com.